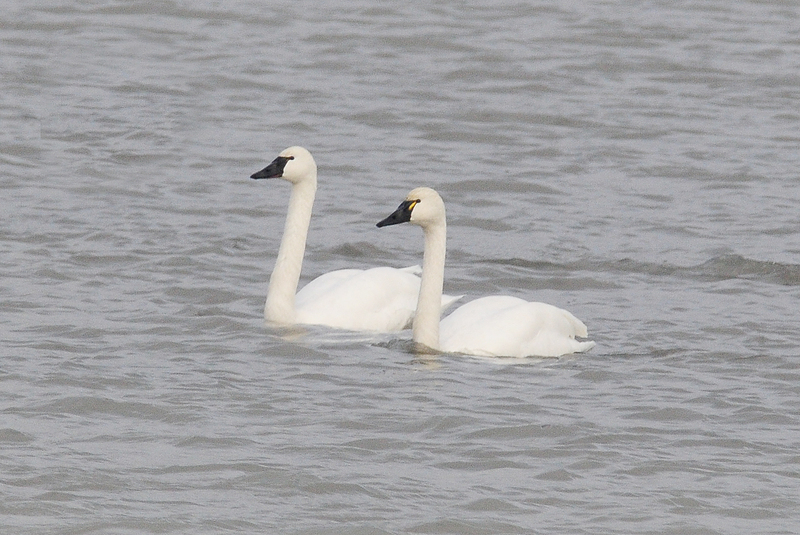 On March 18th while driving Frank Kenny Road and Milton Road in search of the 2 previously seen Sandhill Cranes, I came across 6 Tundra Swans. I realized that they were new birds for my Ottawa List. They were far out of range for a decent photo…so here is one from my files. 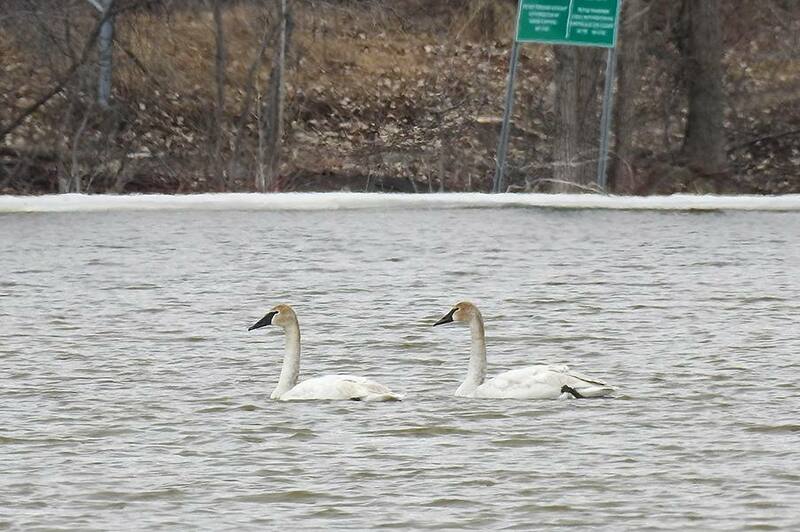 This week April 2nd, Rick Collins and I were checking out Shirley’s Bay to see if the ice had gone out yet and came across 2 Trumpeter Swans. 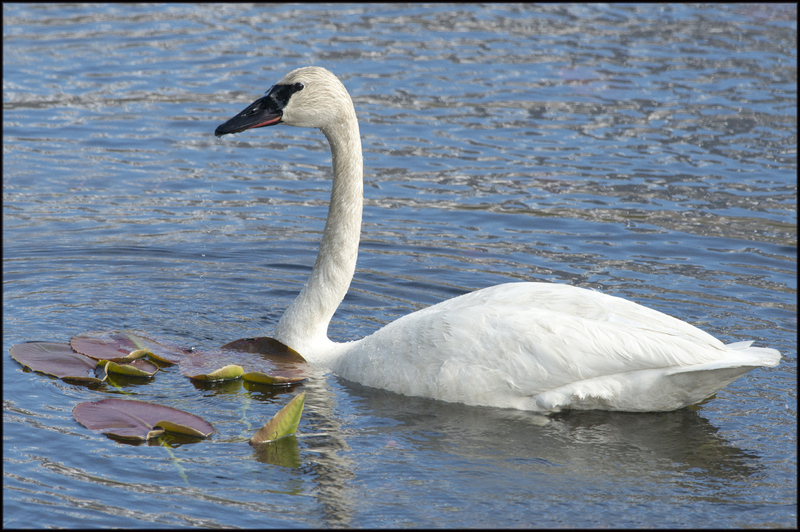 Here is a close up of a Trumpeter from my files.